Don't miss your opportunity to connect with this influential audience of air service development professionals. Take advantage of the unique cost and time saving benefits that the event provides and register your place for Europe's most important route development event. 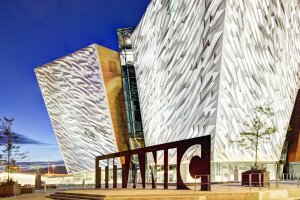 Routes revisited: what next for Belfast?